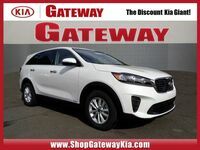 Kia recently updated the Sorento to include some new and exciting features. 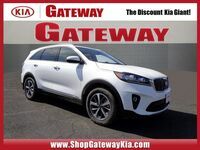 The Sorento is Kia's midsize crossover. 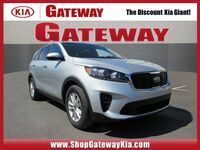 It has impressive performance capabilities, innovative technology features and an eye-catching design. 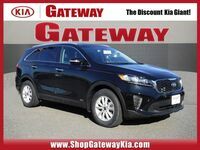 Today we're going to take a closer look at the 2017 Kia Sorento in Quakertown PA to see if it is the right fit for your driving needs. 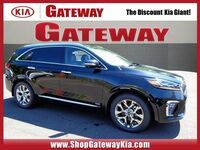 The 2017 Sorento starts out with a good first impression thanks to its stylish exterior design. 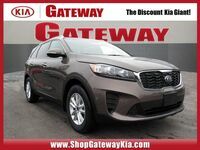 It has a sleek sculpted exterior with a wider stance and longer wheelbase from the previous model. 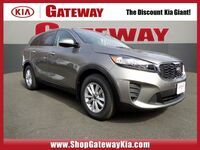 It also has available High-Intensity Discharge Projector Beam Headlights with Auto-Leveling to help you see and be seen, no matter what time of day it is. 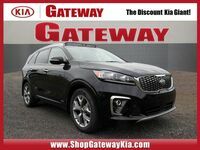 The 2017 Sorento has an available All-Wheel Drive system that helps deliver a smooth, refined drive even in rough driving conditions. 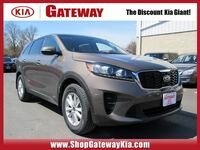 The 2017 Kia Sorento has an available Panoramic Sunroof. 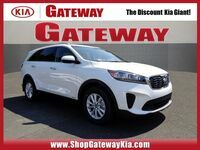 It tilts or slides open to give you just the right amount of sunlight and fresh air. 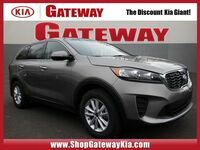 The Kia Sorento has an available navigation system that will help you get where you need to go as efficiently as possible. 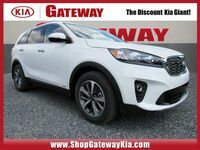 The 2017 Sporento also has impressive performance features. 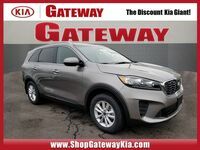 It has three different engine options to choose from. 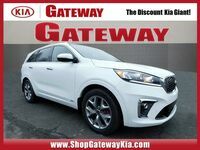 The first is the 2.4-liter 4-cylinder engine that gives special attention to fuel efficiency. 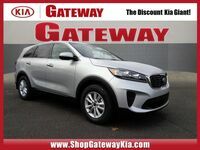 The next option is the 2.0-liter turbo engine with impressive performance capabilities without sacrificing efficiency. 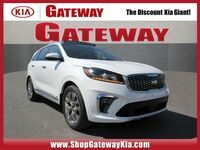 The last option is the 3.3-liter V6 engine with All-Wheel Drive. 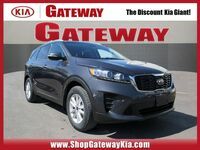 This engine offers 5,000-pound towing capacity to help you bring everything you need along for the ride. 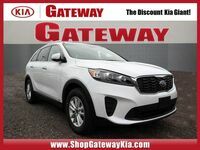 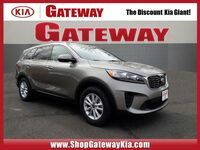 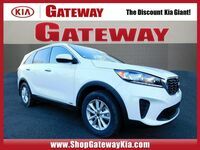 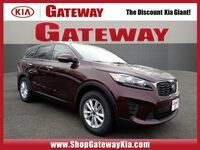 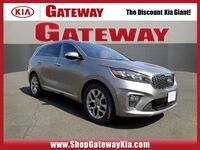 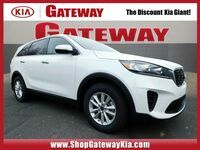 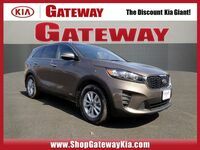 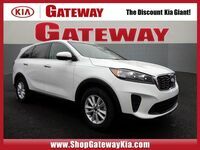 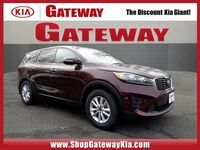 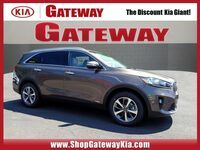 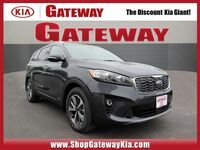 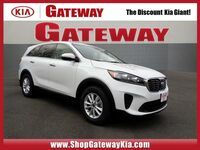 If you are interested in learning more about the 2017 Kia Sorento, call or visit Gateway Kia of Quakertown. 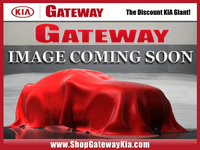 We will be able to answer any further questions you might have. 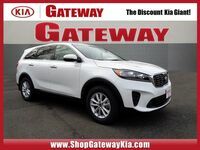 We can even help you schedule a test drive in Quakertown, PA. Come see what other drivers already love about the Kia Sorento.